Lendle is coming soon to Europe! If you’re a true book fanatic you’ll definitely know that it’s a total mistake to lend out your favourite books, right? Why? Because almost 10 out of 10 times you’ll never get them back… or you’ll get them back but not in the same condition as you lent them. So first rule! Don’t ever lend out your favourite books! But what about ebooks? 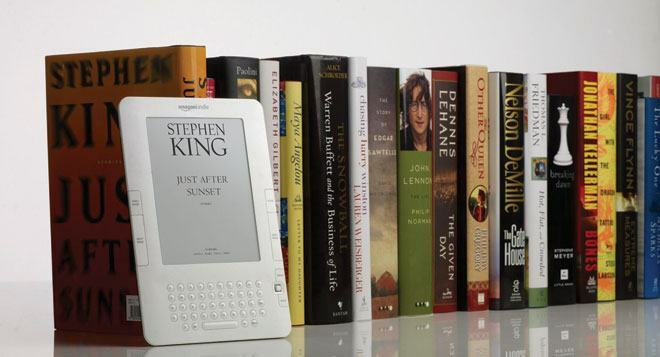 Does the same rule applies to ebooks? Naaaaa..especially now that there are websites like lendle that let you lend and borrow Kindle™ books for free with other readers nationwide while still retaining ownership. However.. sorry to disappoint you but this service is not still available in Europe but according to lendle they expect Amazon to allow book lending elsewhere soon… so let’s wait and see!